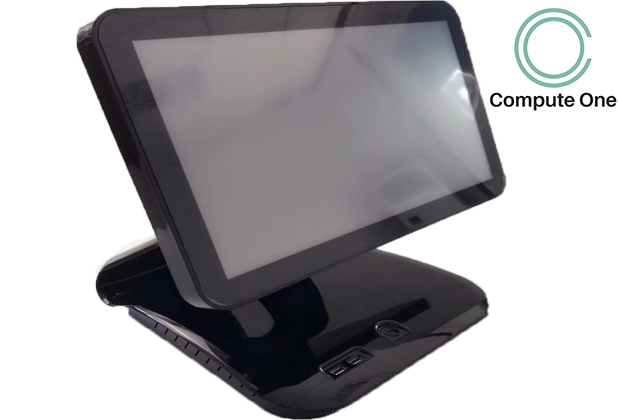 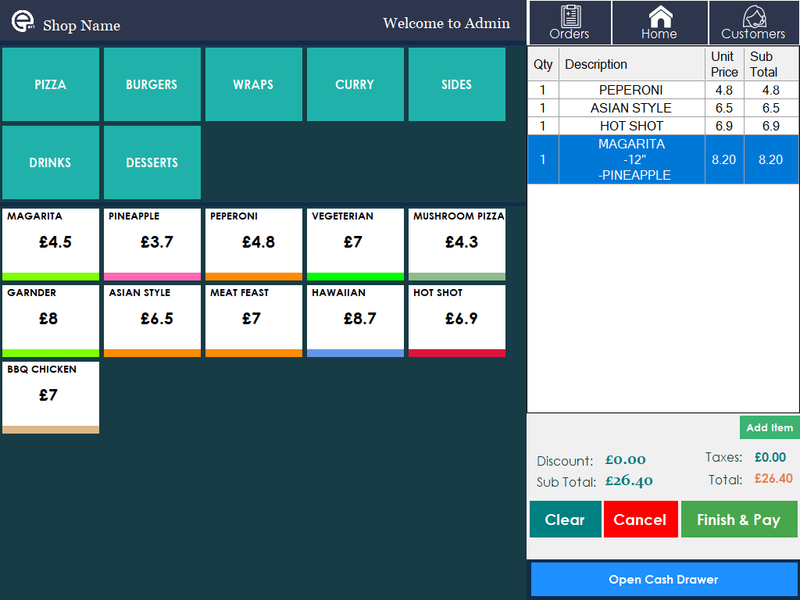 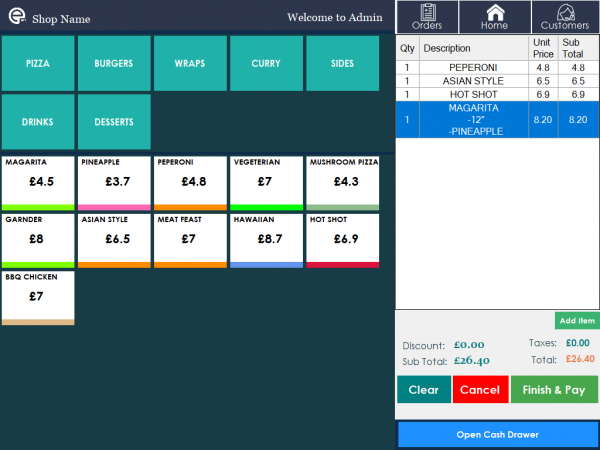 Complete ePOS For Restaurants – 15” touch screen fan-less all in one technology. 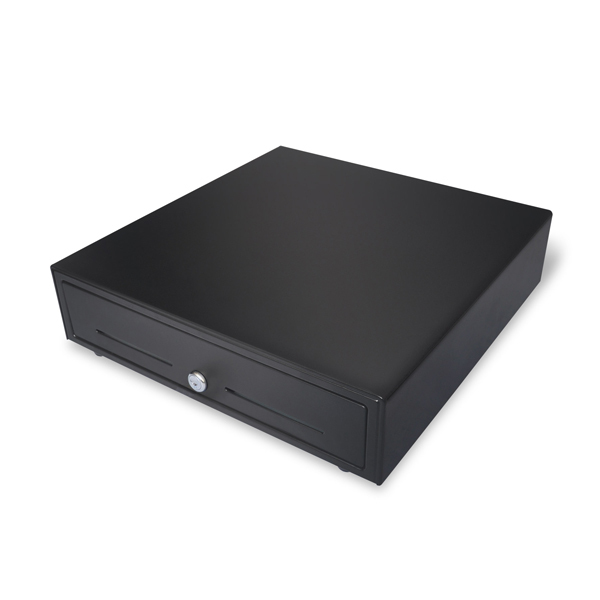  32GB SSD 4GB Ram super fast system. 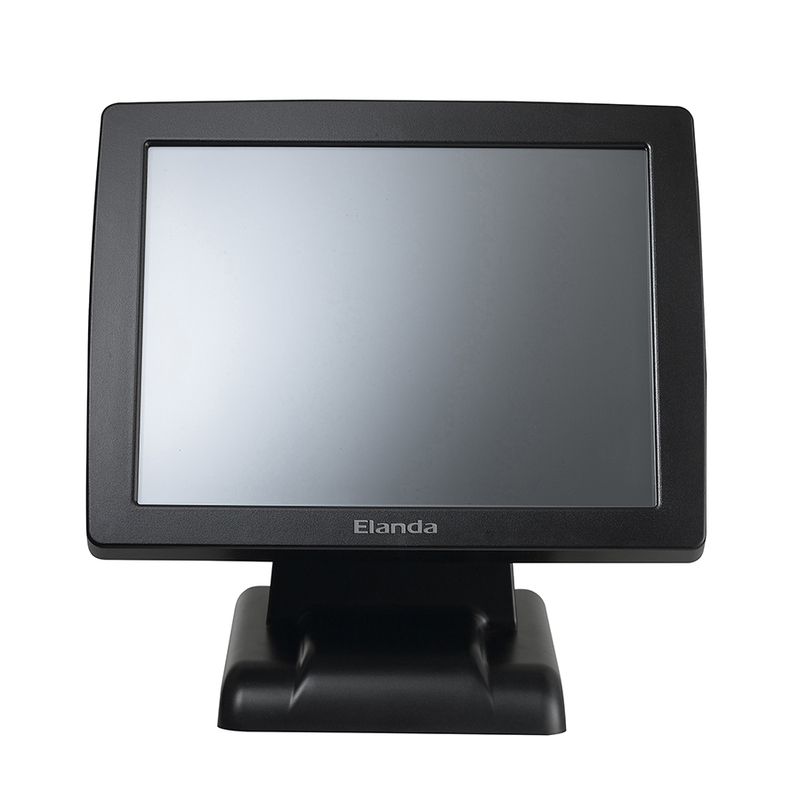 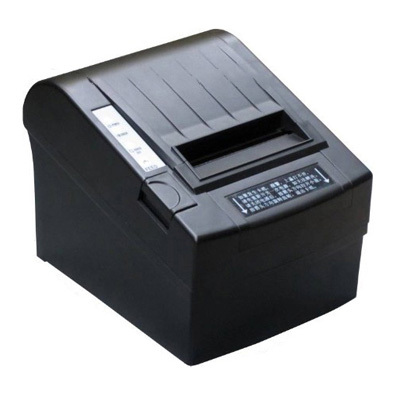  Comprehensive POS order taking software. 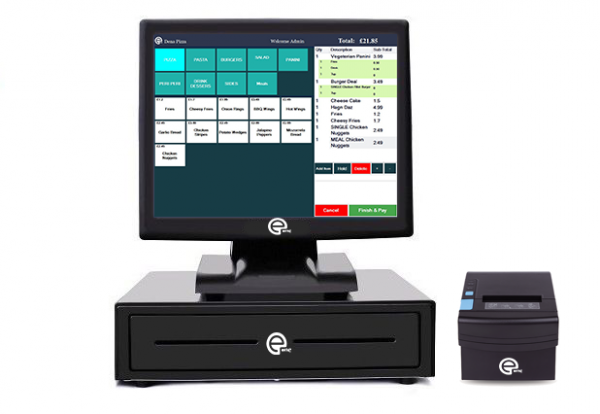 Subscribe our newsletter to get all our new offers and cool news.